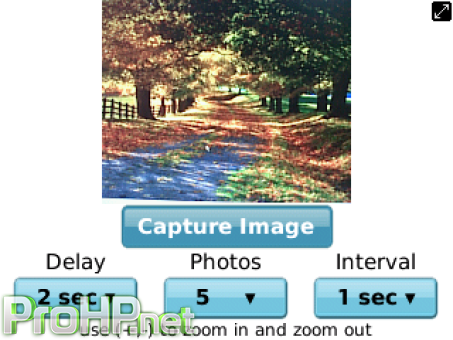 Camera Timer – Silent Camera v4.1 – Camera Timer is a convenient and perfect tool to provide some delay before clicking a photograph. With the application, you can also take multiple pictures at once by specifying the time interval between consecutive photos. You can provide a delay of upto 20 seconds and can take upto 10 photographs with a single click. 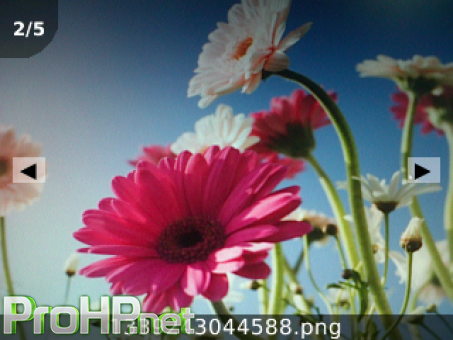 Pictures clicked through Camera Timer are saved in PNG format. Capture beautiful pictures and upload them to pinterest or share them with your friends over Facebook, BBM™ or email. Camera Timer provides four utilities – Time delay to click photos, click multiple photos with one click, mark interval between successive photos and no shutter sounds.